I was excited about making these biscuits. Sifted the flour, baking powder, sugar and salt. And then my 14 year old daughter and her friends asked if I could show them how to use the curling iron to curl their hair for the Taylor Swift concert they were going to. I was happy to demonstrate. Last time we went to a wedding I decided to teach myself to curl my own hair by watching a You Tube video! What can I say? Some things just aren’t “my thing” and I was in awe of what you could learn on You Tube! I shared my excitement with my wonderful family, and they laughed at me! And I returned to my dough. Four heads and a can of hairspray later I returned to my dough. My head reeling from the hairspray fumes I finished the biscuits! But I guess sitting there for an hour didn’t do them any favours! My biscuits came out flat as pancakes!!! Despite the lack of height and filling, I thought this week’s French Fridays with Dorie recipe tasted simple but nice. (and also to see how these should have looked! Tags: baking, cooking, family, food, french fridays with dorie, life, my life | Permalink. I bet they still tasted good! I love your post…so real life. And I know what you mean…I have 5 daughters. Now they fix me up and it’s good they do! And I had to keep telling Hubby to stay out of my bacon or I would not have enough for my little sandwiches and thus no pic for my blog so I know how that goes too. But I bet you all had fun doing what you did…looks lovely! Your post made me smile. I think I will go to youtube to learn how to make fluffier biscuits. Mine were a bit flat too but that made them ideal for BLTs! Your biscuits look so yummy and golden! HA! Funny story. Your biscuits look good to me! 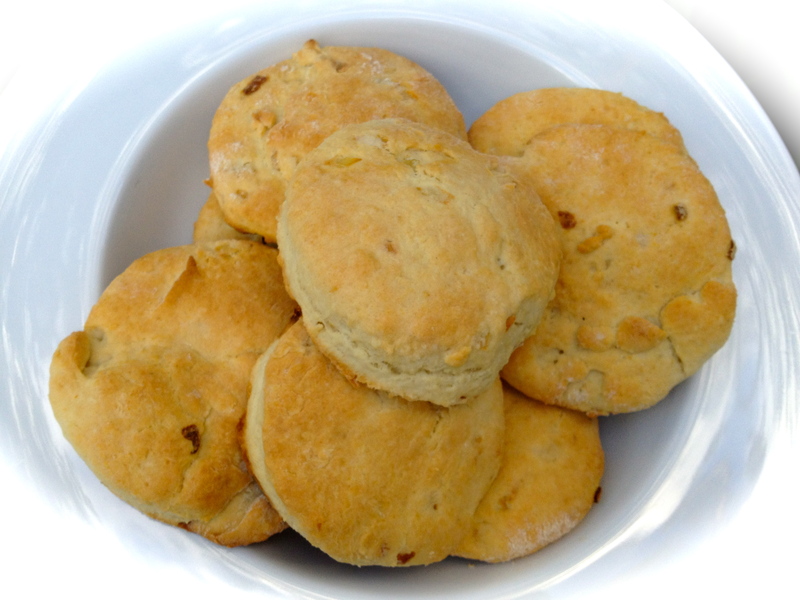 It’s weird how people got such varying results in how much their biscuits rose. Very sweet post. It IS amazing what you can learn on YouTube these days. And it appears that I may have just gotten lucky with my biscuits this week since many had rising problems. They still look tasty though. of the curling iron and the long hair. I think your biscuits look great! I miss all the excitement of having teenagers living in my house! Now I get to have visits from my grandchildren…to everything there is a season! Girls will be girls! Mom to the rescue – looks like the curls turned out great, and I didn’t know you could learn that I You-Tube. I’m so technically behind in this arena. The biscuits look terrific. Your biscuits look beautifully golden and hopefully tasted delicious despite the distractions of hair curling. Definitely try them again! Yum! I am glad you are a Mom who knows how Important Taylor Swift is. And, to see her, WOW. So looking good is more important than perfect biscuits. As for the husband eating the ham. Not so good. You can always bake more biscuits but you never get back these precious and exciting moments with your daughter. Nice Post. You’re such a good mommy! And a good baker too;-) Your biscuits came out perfect! They look beautiful. Too funny about your husband, but I am sure he couldn’t help himself. There is something about a cooked ham that you just can’t keep from nibbling. I am also amazed at the material, and helpful, video that is out there on You Tube. What on earth did we do before the Internet?! Flat or not, these look great! Sounds like something my hubby would do, too! your biscuits look delicious!! 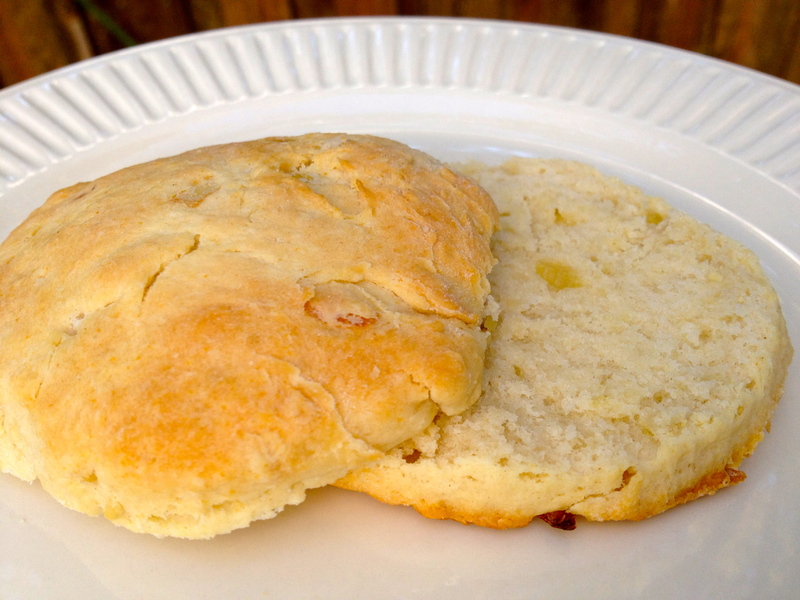 today i am craving some “old-fashioned” biscuits. my grandmother’s cook always made flat biscuits. that’s the way she always made them, apparently intentionally. now i think i’ve figured out “the secret.” 🙂 thank you! !